When I started composing my post this morning about the Reuben H. Fleet Science Center, I realized that I, uh, didn’t have any pictures of the Reuben H. Fleet Science Center. Or at least, none that I could find. That was at 5:00 a.m., so I jumped in the car and headed to Balboa Park. The sun was due to come up around 6:00 a.m., and the park would not yet be crowded, so I should be able to get back home by 7:30 a.m. There are exactly fifteen minutes between the two pictures. 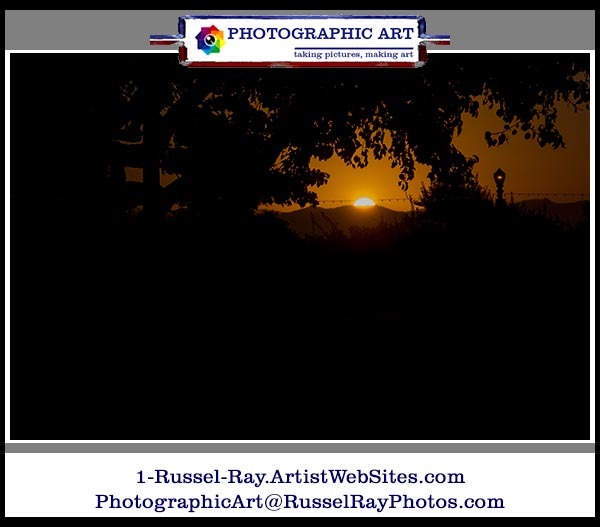 This entry was posted in Digital photo editing, Mother & Father Nature, Nature, Out & About, Photographic Art, Photographic Art @ Fine Art America, Photos, Picture of the Moment and tagged balboa park san diego, sunrise pictures on September 14, 2014 by Russel Ray Photos. 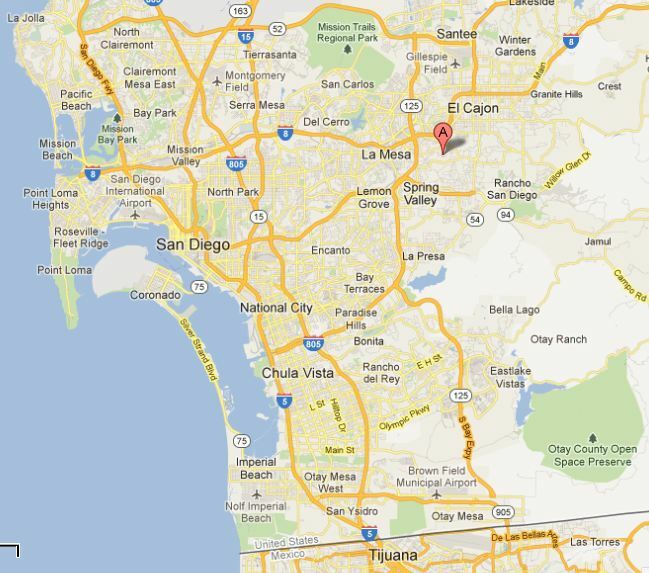 Not far from me is one of the best places to get views of Mexico, San Diego, the Pacific Ocean……. It’s called Mount Helix. 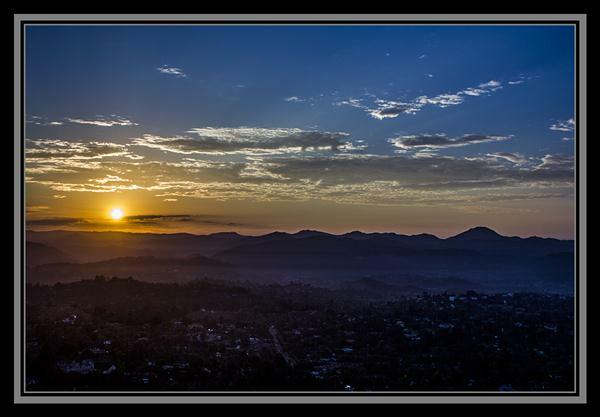 You can drive to the top where you’ll find Mount Helix Park. The park is open from dawn to dusk. Mount Helix Park is 1,365 feet above sea level, and on a clear day you can see to Phoenix, Las Vegas, Los Angeles, Hawaii, and, of course, Tijuana. 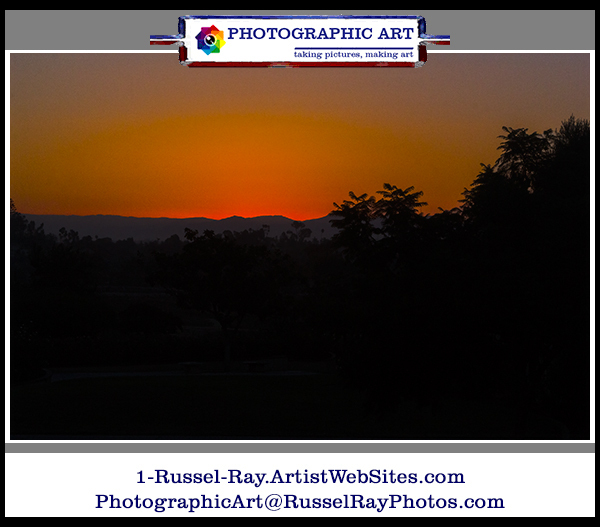 This entry was posted in Mother & Father Nature, Photos, Picture of the Moment and tagged la mesa sunrise pictures, mount helix sunrise pictures, san diego sunrise pictures, sunrise pictures on September 17, 2012 by Russel Ray Photos.